Add a traditional touch to any room with the Laverton Suite Lever handles.Shaped in the rounded, regency style with a stepped edge and finished with a swan neck scroll lever. Made from malleable iron that has been hammered for a highly decorative, antique finish. 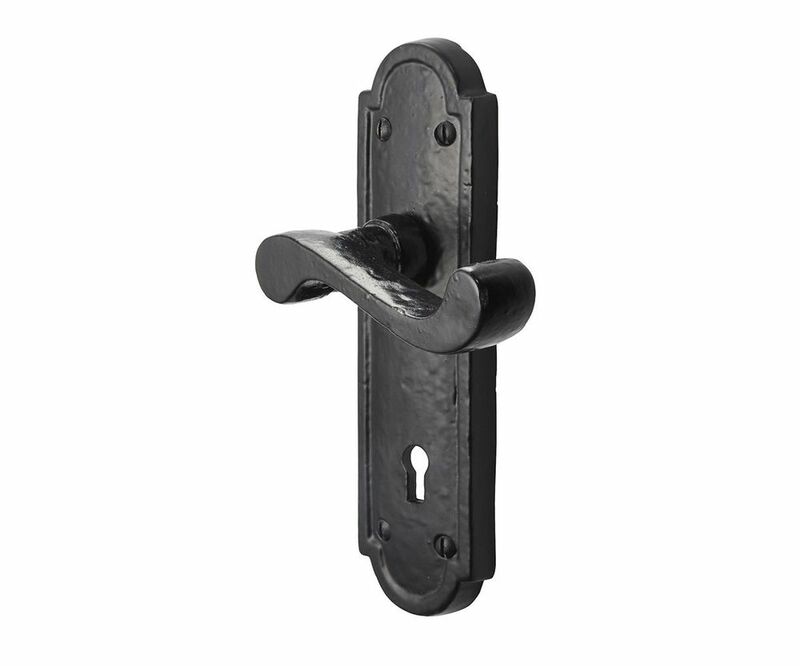 Available in 3 types; lever latch, standard key and bathroom.